Concord is alive - with artists! 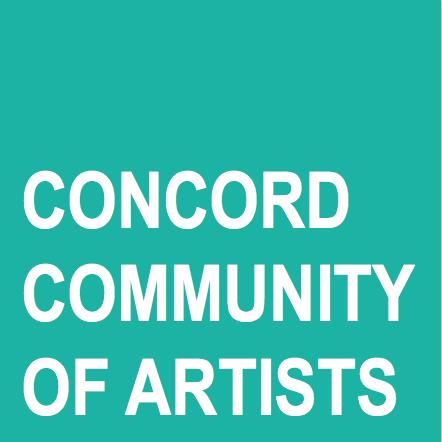 Nearly 100 people so far - artists, photographers, artisans, crafters, performers, illustrators, writers, dancers, musicians - have joined CCA to support our efforts to help creatives connect with each other and support the arts in Concord. With this particular show, we want to shine a light on those in our group who also live right here in our fine city. If you weren't sure, we're here to tell you - the arts are alive in Concord! It's almost time to switch over to your 2015 calendar, so be sure to make note of our Artist Reception at aRt Cottage on Saturday, March 7 from 2-5pm. Food, wine, music, amazing art for sale - don't miss it!